We are Teleco of Wilmington — a family owned and operated company serving businesses since 1983. As a full service telecommunications service provider, we offer a wide variety of communications solutions from simple phone and voicemail systems to wireless networks and the latest Voice over IP technology. We’re experts at integrating these different technologies to customize a system that meets your business’ needs. Teleco of Wilmington knows that buying a telephone system can be a major expense for a new or growing company. We don’t want that to stop you from getting the technology your business needs. Our continuing strategy is to work with companies that can enable us to bring both cutting edge and proven products to the marketplace. Our solutions provider, Star2Star Communications, allows your business to function properly with a fully integrated, end-to-end Business Grade VoIP solution. Teleco’s staff and affiliates are highly experienced in the sale, installation and service of leading telephone equipment systems. We have continually exceeded our customers’ expectations by not only meeting their needs, but also anticipating them. Our technicians are well trained and provide prompt service. Most importantly, customers receive service that is based upon their individual needs. 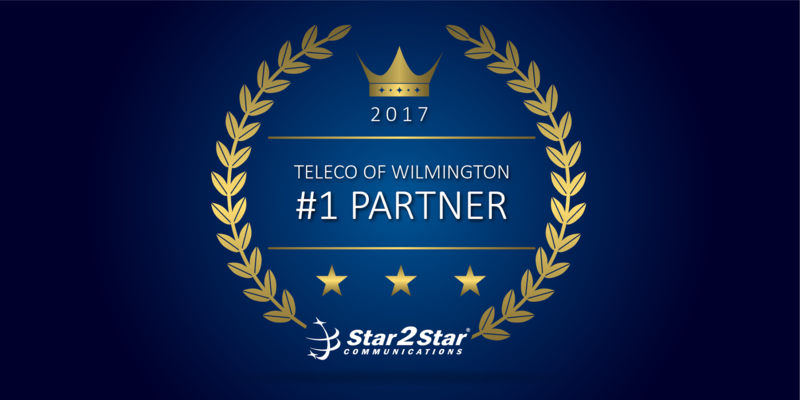 Thank you for considering Teleco of Wilmington for your communication needs. We hope to work with you to help your company to succeed, now and in the future!